When you’re our patient, your comfort and smile are our top priorities! 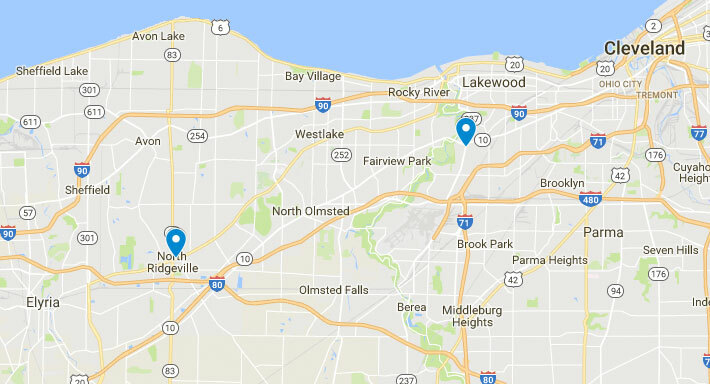 Dr. Casey O’Conor and our team have been providing excellent care to the Cleveland and North Ridgeville communities for more than 30 years. We take great pride in offering excellent care for a fair price. Our office tries to create a warm and friendly environment by treating patients as we would like to be treated. It means a lot to us to have our patients feel they’re welcome here and are comfortable when they visit our office. We believe it is our privilege to watch young people mature and develop into young adults. We try to help them by setting a good example, being patient, and motivating them to cooperate with others. We speak with each patient or the parents at every appointment to keep everyone informed of progress or potential problems. Beyond the orthodontic care, we deliver personal attention. We want to get to know you as an individual. Our office tries to make everyone feel at home: We are all very caring people who care about others and will go the extra mile to help. 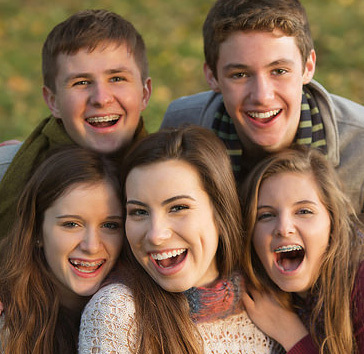 Please feel free to contact our Cleveland or North Ridgeville orthodontic offices and schedule a complimentary orthodontic consultation. Your lifetime of happy smiles starts here!